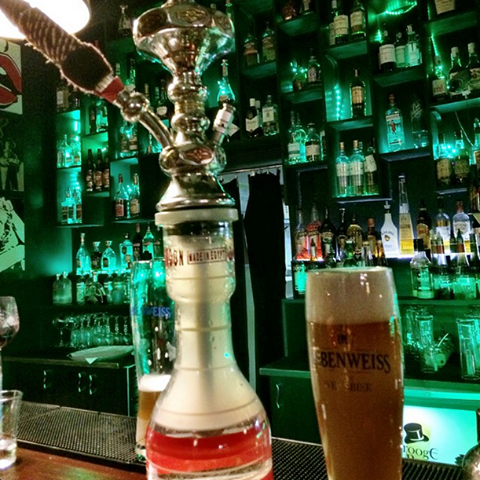 Shisha and a Weissbier in Russia. In honor of Sheesha Peeps! Miss the pooch!